Our approach to winemaking is forward thinking, one that marries the precision of modern research methods with the environmental benefits of traditional techniques, and each bottle of Hencote wine is a reflection of this. 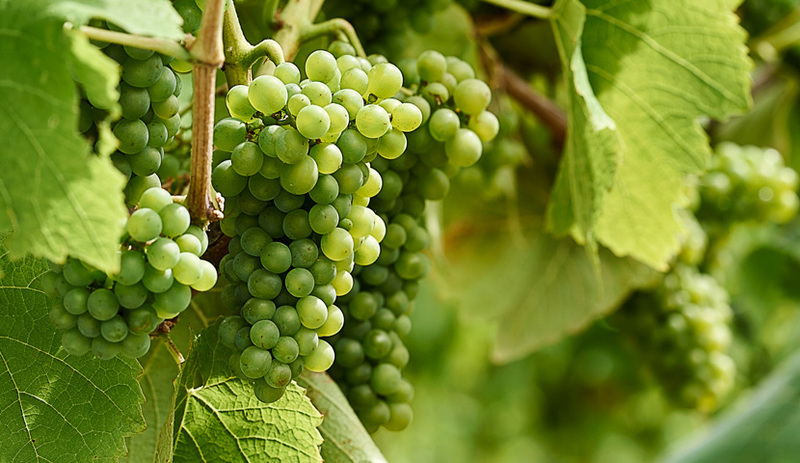 Unimpeded by herbicides, the Hencote terroir is able to fully express its influence on every single grape vine – leading to wines that are expressive and characterful. To ensure only the highest quality grapes are selected, all grapes are handpicked and sorted in the vineyard and winery. 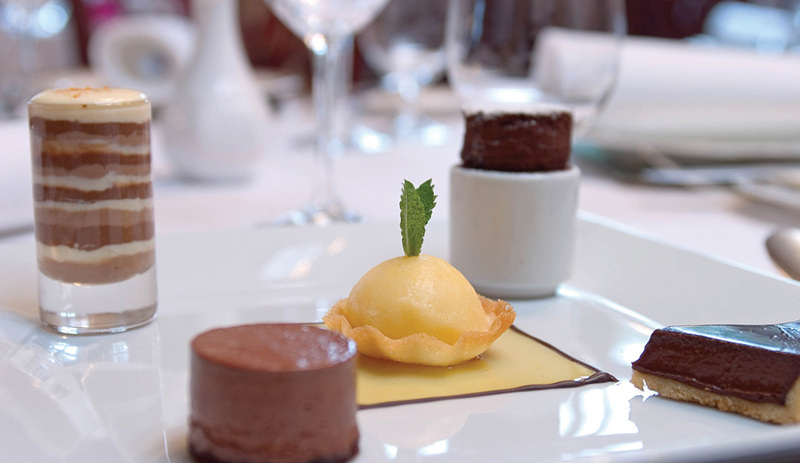 To preserve the delicate aromas, each wine undergoes a carefully controlled fermentation process. These processes ensure that every bottle of Hencote wine is the fullest expression of the unique Hencote microclimate. Our wine is sold by the glass and bottle in our restaurant, the View, and in our accompanying wine bar, but we are also giving you the opportunity to buy wine online from our website. 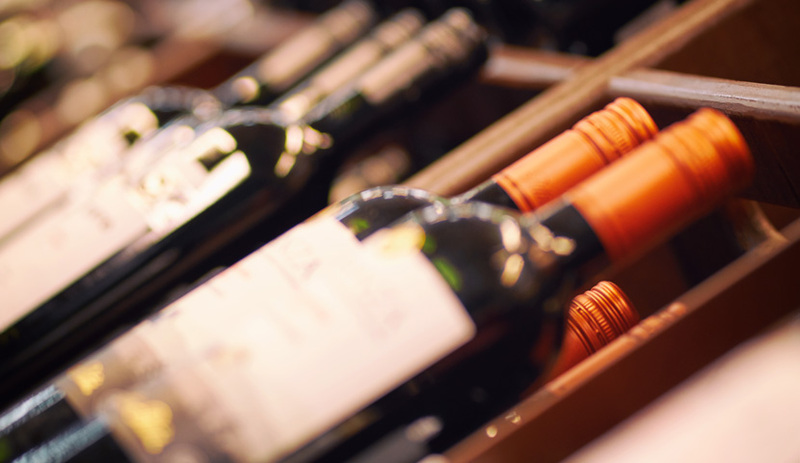 Every case of wine contains six bottles. 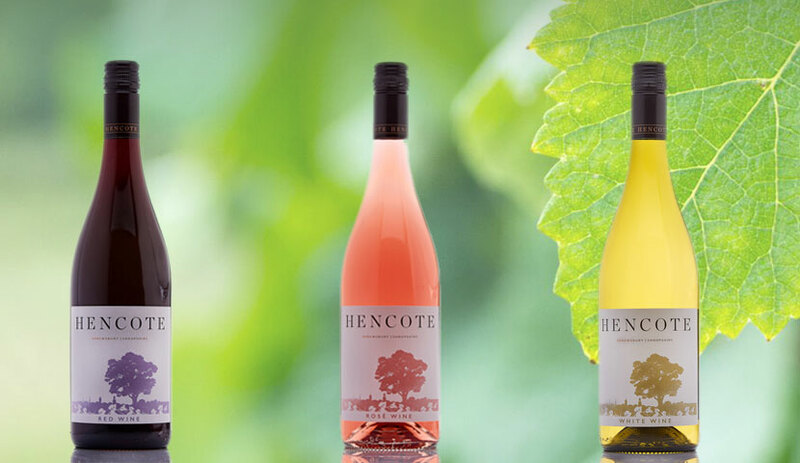 And at the present moment, we have three varieties of Hencote’s English wine available – Lifestyle Red, Lifestyle Rosé and Lifestyle White. Keep an eye out for the latest Hencote wines to launch in 2019. Our wine is currently available for collection from our store or, if you live within a ten mile radius of Hencote, you can order wine online and have it delivered directly to your doorstep. We have a nationwide delivery service coming soon.